I was born on 25th of May, 1976 in Hořice and grew up in Hradec Králové. I started skateboarding pretty early, which led me to snowboarding in 1991. My very first beginnings were in Pec pod Sněžkou and, after several years, worked myself up to representing the Czech Republic, boarding for the national team and riding in international competitions. 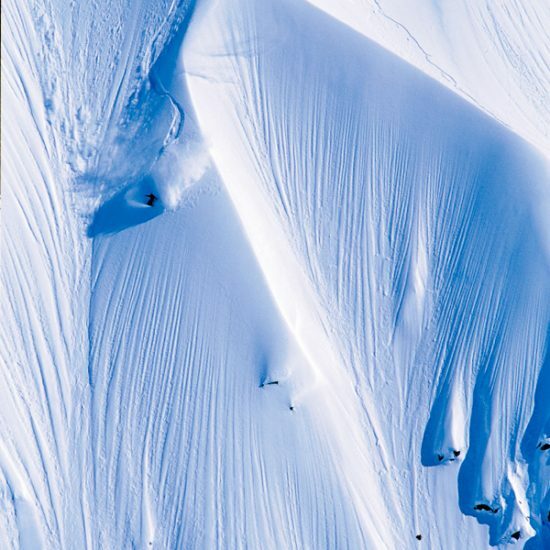 As a professional snowboarder I did freestyle disciplines (Halfpipe, Big Air, Slopestyle) and also Freeriding. I represented the international teams: Red Bull, Quiksilver, LIB Technologies, Level, Northwave, Vans and DC. 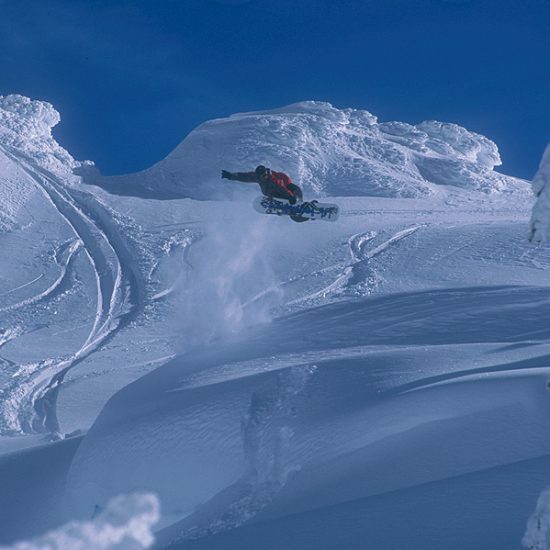 I was a two-time national champion, won the ISF Continental Open, finished 2nd in the World Snowboard Championship finals in Halfpipe and at Air & Style, took part in Arctic Challenge, and placed 3rd at World Heli Challenge. 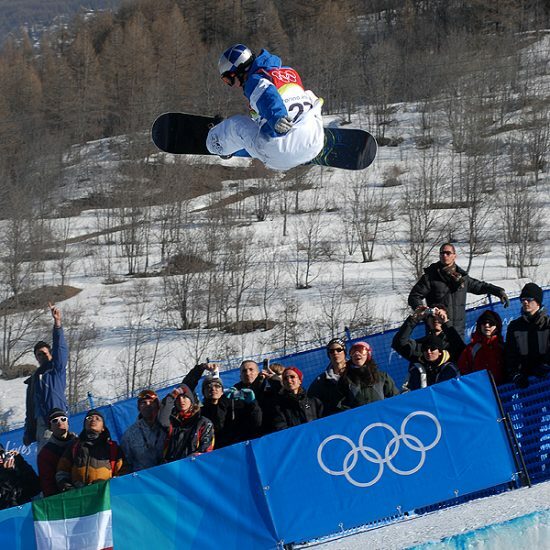 I was the first Czech snowboarder to participate at the Olympics (Turin, 2006). During my career, I acted in several video projects in Alaska, New Zealand and Chile, produced the documentary film “Aljaska v Prašanu” and captured my active career in another documentary, “Snow Way” (2012). Beyond competing, I also coached and ran educational events about snowboarding and the international snowboarding event “SNOWJAM”. 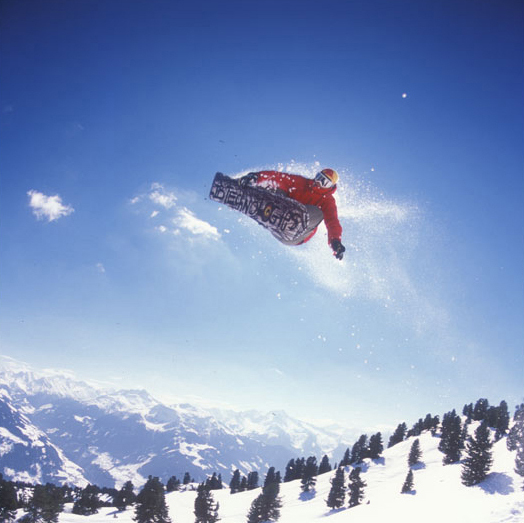 After I ended my competitive career, I became a manager in the Czech Snowboarding association, a trainer for the national delegation in freestyle snowboarding, and an organiser of both national and international competitions. Educating and teaching is an important part of my activities. 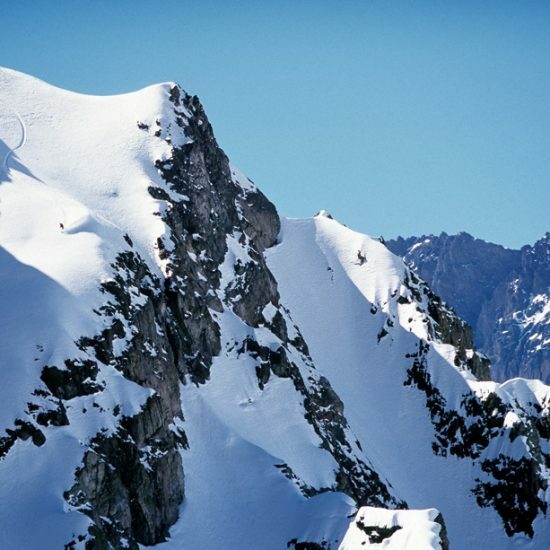 During my competitive career, I was at snowboard camps as a coach. Not only in my country, but also abroad, in Europe. 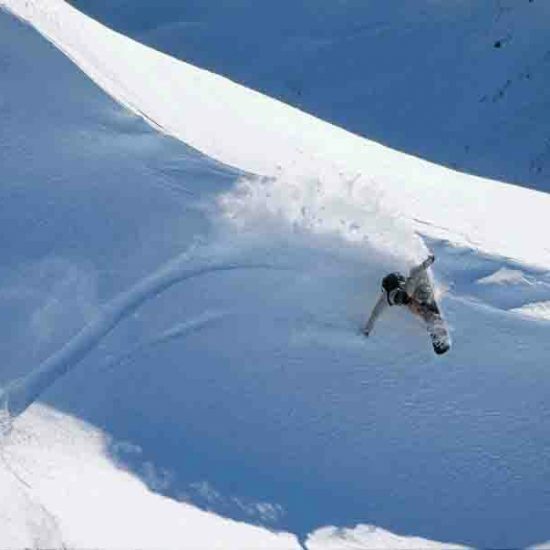 At the turn of the millennium I wrote the freestyle section of for the book “Snowboarding” (published by Grada), and later lectured at educational seminars for high school teachers in the Czech and Slovak republics. 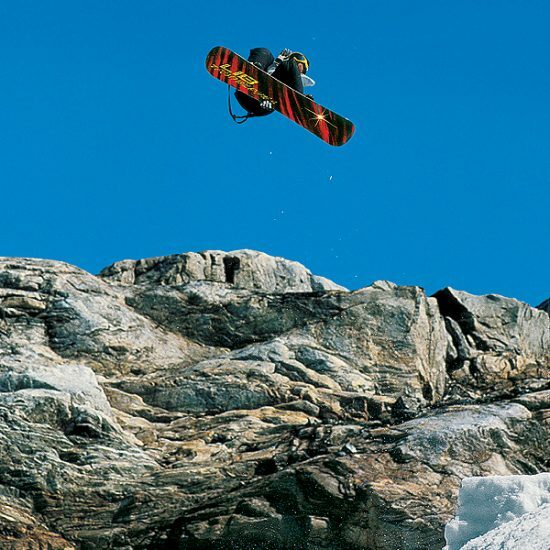 In 2006, I released 230.000’s DVD’s of “O2 Snowboard school”, which led many adolescents and young people to snowboarding and it also became the central educational material of local snowboard schools. Since 2008, still as an active competitor, I started to help younger members of the national team. As manager and coach of the Czech delegation in freestyle snowboarding I participated in ZOH 2010, 2014, and 2018. Besides the training of professional sportsmen, I also organise an educational camp called Snowboard Master Class for the public, for each of the past 10 years. Organisation of all those events is a big challenge for me, but also a big part of my life. In the later half of 90’s, I organised in my home town Czech National Skateboarding event – Skate Cup Hradec Králové. 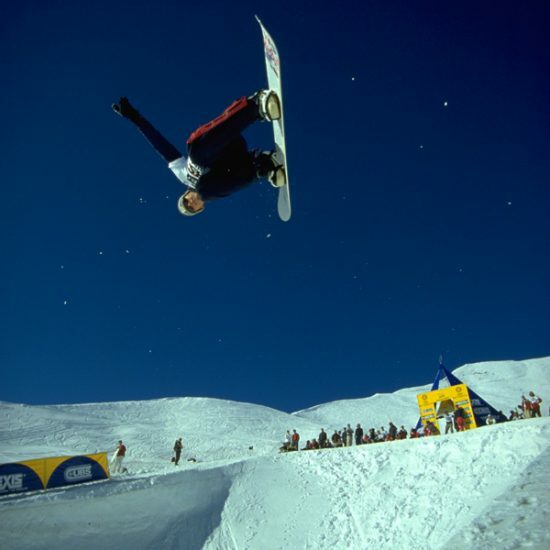 During 2002-2003 I was the rider’s manager for international Snowboard Big Air contests in Špindlerův Mlýn, and in 2006 I established the SNOWJAM event, which became the first event in the World Snowboard Tour in middle Europe – since 2013, under the FIS Snowboard World Cup, it is recognised for Olympic qualification. In 2017, I co-organised FIS Junior World Championship and since 2013, together with the Czech Snowboarding association, I have staged the yearly Snowboard Zezula Tour series for children, youths and adults. Outside of winter events, as a passionate surfer, I have organised the national championships of the Czech and Slovak Republics in Surfing – SURFCHAMP, since 2008.